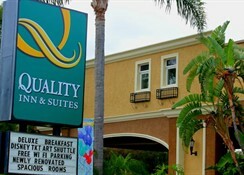 The hotel is located in Anaheim, just two street blocks from Disneyland. 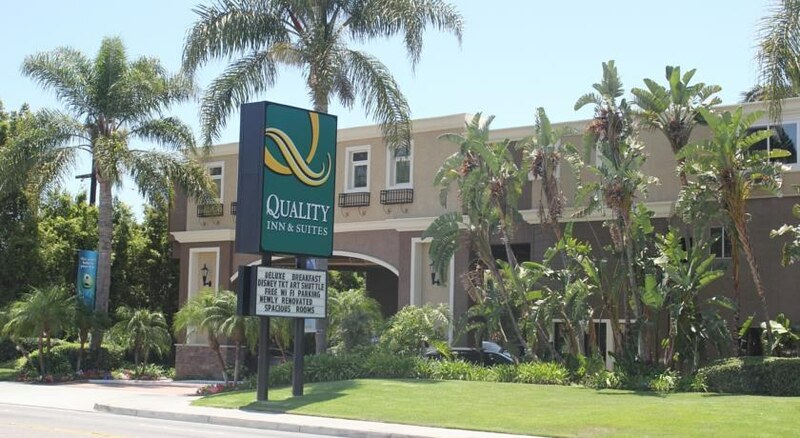 The Anaheim Convention centre, Knott's Berry Farm amusement park and the California State University are all minutes away. A variety of restaurants and cocktail lounges are located in the surrounding area. Newport Beach is only 16 km away and Long Beach is only 28 km away. The hotel serves a free continental breakfast and coffee. There is also a shuttle service to Disneyland, which runs every 10 minutes. Furthermore, business travellers have access to copy and fax services. 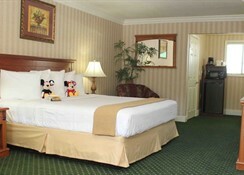 The hotel offers special Disneyland packages and customised tour arrangements. 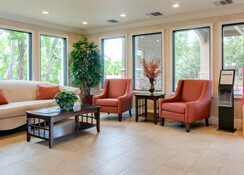 All of the 52 spacious guest rooms are fully-equipped as standard featuring a satellite/cable TV and a fridge. 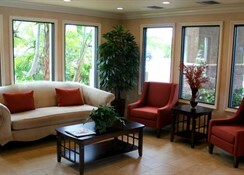 The hotel also has senior-friendly, wheelchair-accessible and non-smoking rooms. 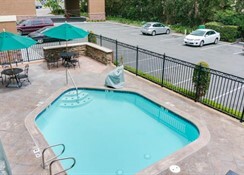 Leisure facilities include a swimming pool and a hot tub.